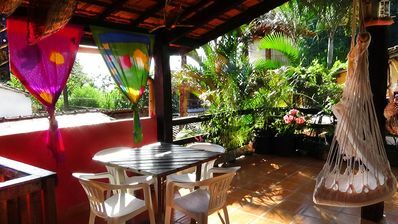 Beautiful apartment for rent by season in Gavea, with two suites, balcony with exclusive view, all decorated and made by architect. 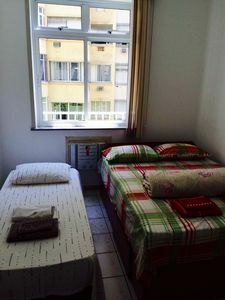 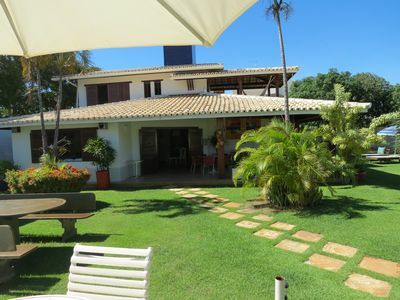 The location is incredible, next to the Bohemian and Gastronomic Center of Baixo Gávea and next to the trendy neighborhoods of Lagoa and Leblon. 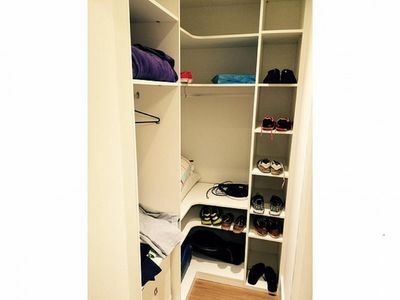 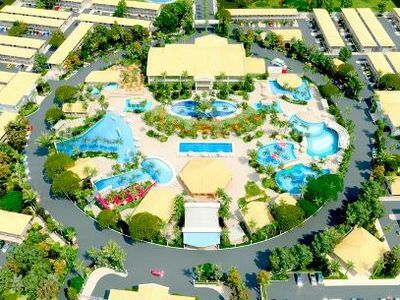 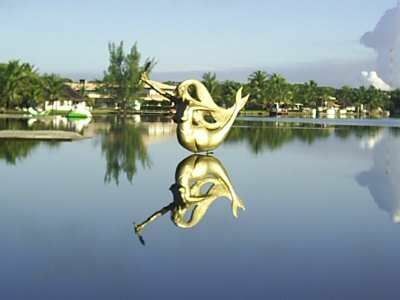 The condominium has concierge, parking space, being a residential "Premium" of the region. 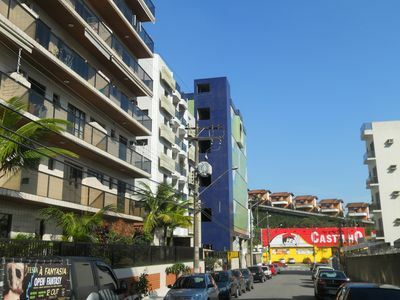 Around you, you have the Gávea Shopping, excellent restaurants, bars, Jockey Club, and other attractions. 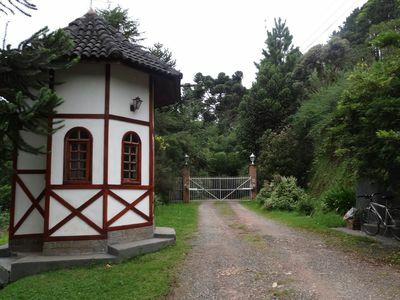 Home in Gated Community 1.2 km from the famous Baden Baden. 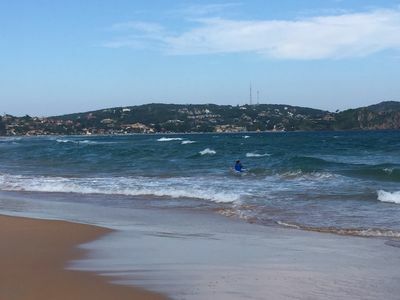 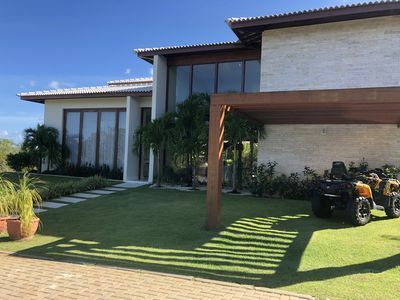 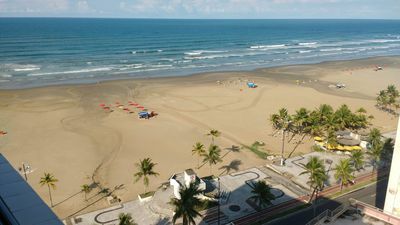 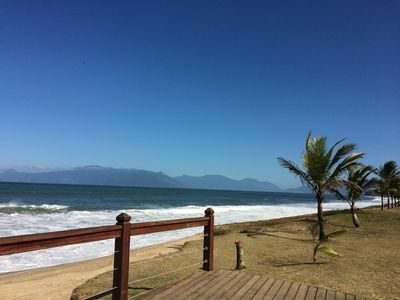 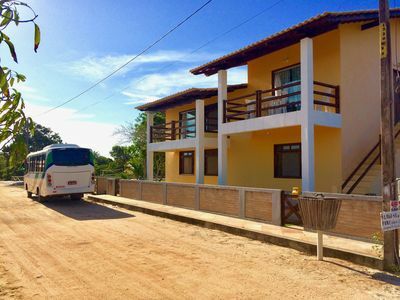 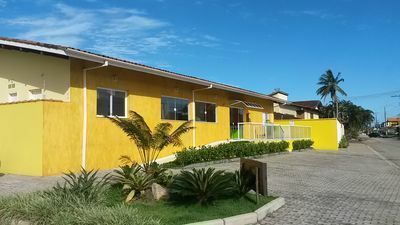 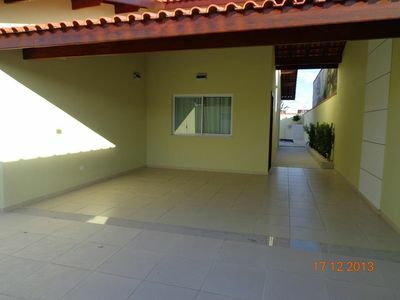 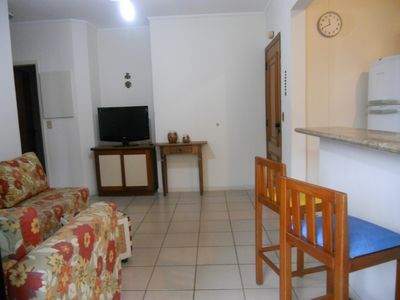 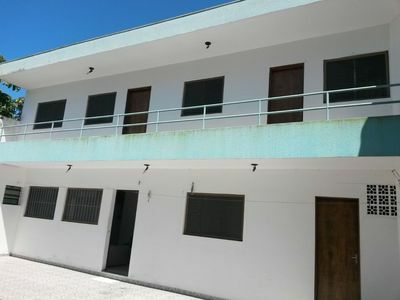 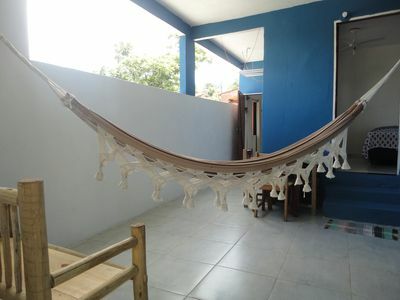 Charming condominium, 2 q, with infra, security, parking, on the beach Geribá. 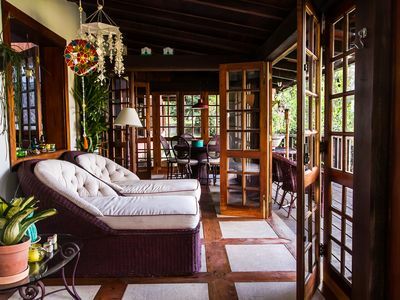 Aptos newly built 5 minutes from all the beaches. 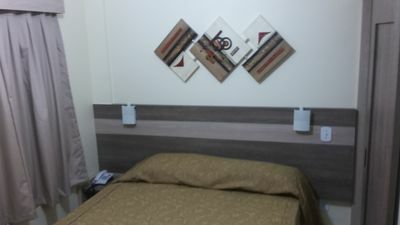 Perfect cost benefit! 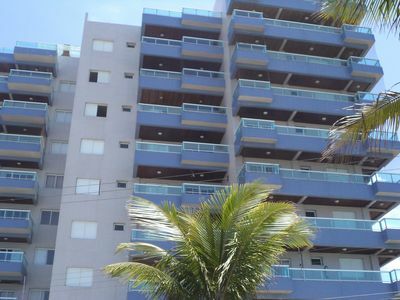 Belo Apartment with balcony and view of the sea.